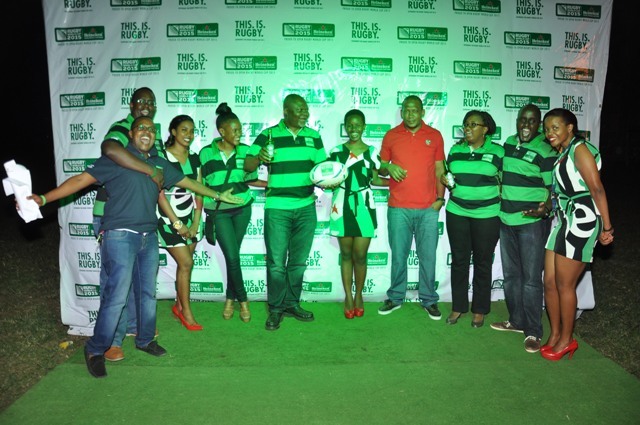 The Heineken team led by the PR Manager Steven Baryevuga take a group photo. 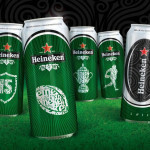 Heineken® opens Rugby World Cup 2015 with a multi-platform campaign that brings Ugandan Rugby fans closer to the the thrilling action. 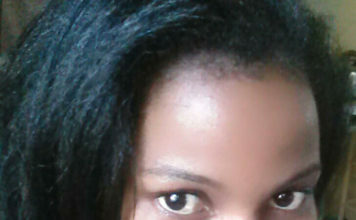 The world of sport will have its eyes firmly fixed on the Rugby World Cup in the upcoming months. 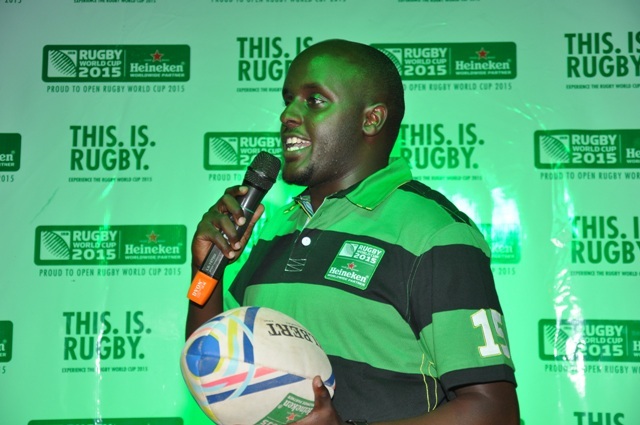 Amid a growing interest in Rugby amongst Ugandans, Heineken, aworldwide partner of Rugby World Cup 2015, has kicked off its latest campaign ‘This is Rugby’ at Legends Rugby Club in Kampala. In the run up to the final show down on 31st October, Heineken Uganda will be hosting live screening events for fans across the country giving Rugby fans the chance to win exclusive Rugby merchandise. The 2015 Rugby World Cup will be hosted in Englandand has been marked as one of the greatest sporting occasions of its kind. 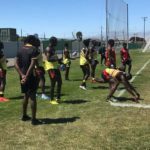 With 31 men in each of the squads, there are a total of 620 players taking part in this tournament -it promises to be a spectacular event, laced with unpredictability. 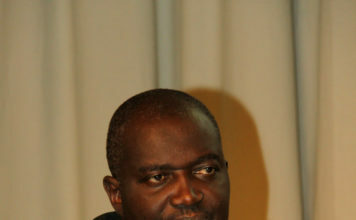 The two African teams that qualified for the tournament are South Africa and Namibia. South Africa has a game against Japan on 19th September while Namibia will take on current trophy holders Newzealand on 24th September. The Dutch brewer is a keen sponsor of global sports tournaments and unlike other industry players steers clear from sponsoring specific teams.